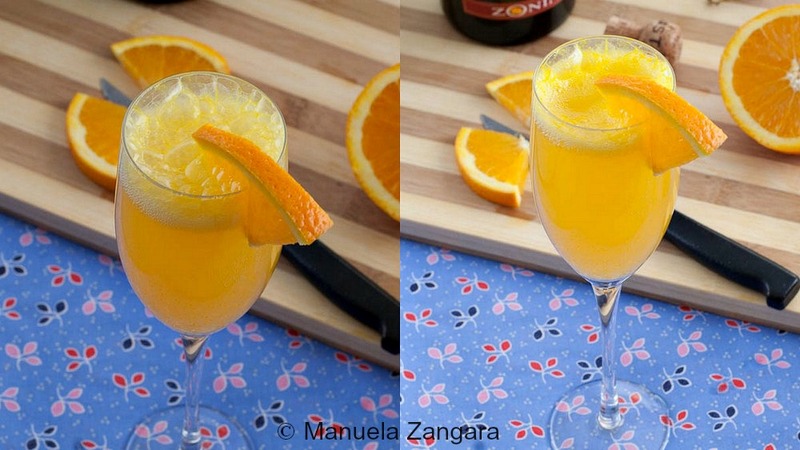 Today I want to share with you a very easy recipe for quite a sophisticated drink: the Mimosa cocktail. 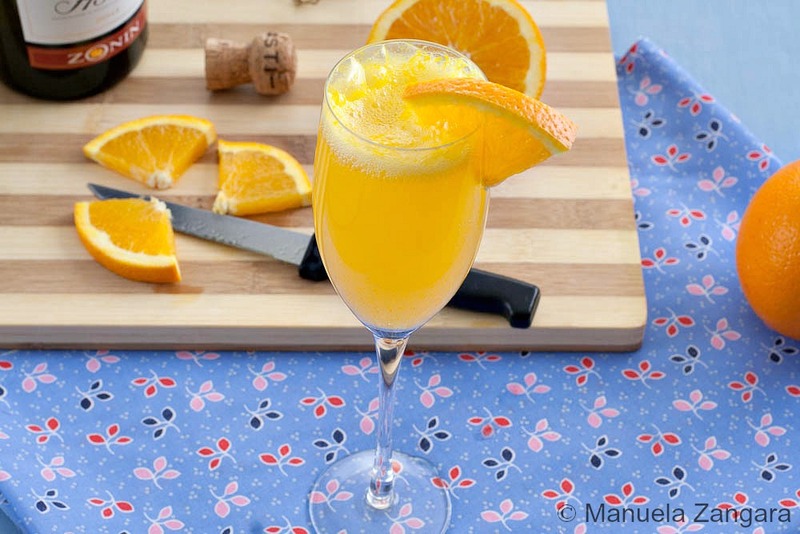 This delicious and pretty looking drink is basically made of sparkling wine mixed with fresh orange juice, could it get any easier? As tomorrow we celebrate International Women’s Day, I thought this would be the most appropriate recipe to share, given its name. I am not sure whether you know this, but in Italy men gift women mimosa flowers for this special occasion and this flower has become the symbol of Woman’s Day. 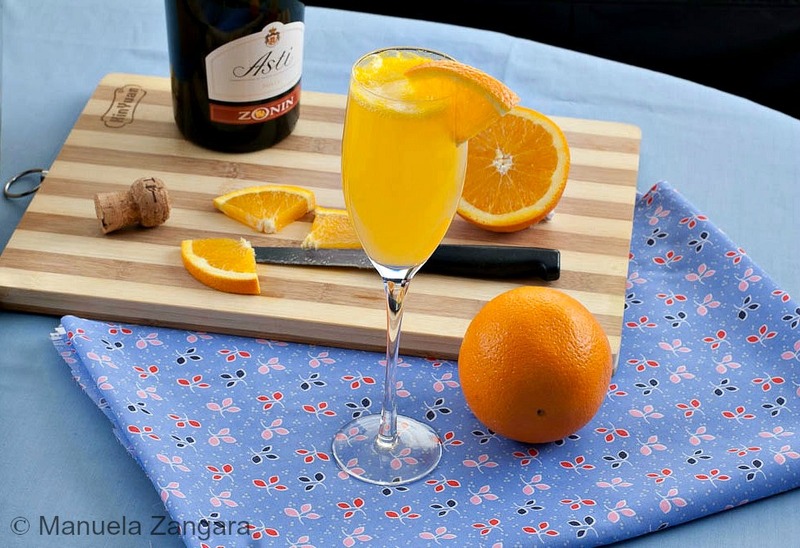 As we won’t get mimosas down here up until September, I thought of honouring the tradition by at least sharing a recipe named after the flower. So, my dear fellow women…let’s raise a toast for all those women who are still fighting for their basic rights all over the world (and my heart goes out particularly to the many Indian women who have been protesting lately). 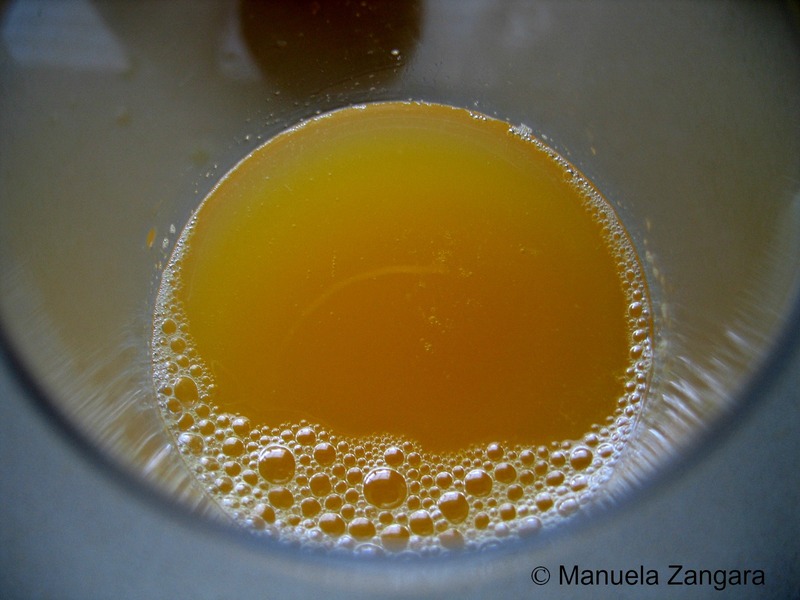 Maybe you could also make my Mimosa cake to go with this drink! Cheers! 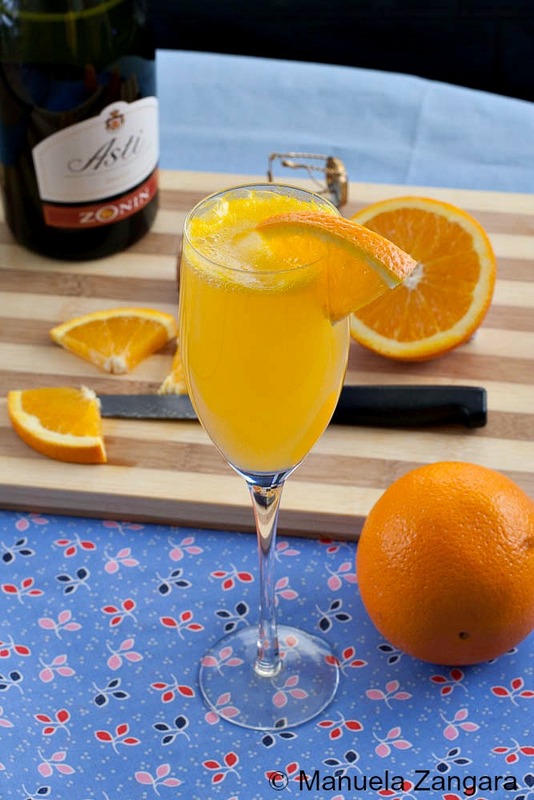 Mimosa Cocktail to celebrate International Woman's Day in style! 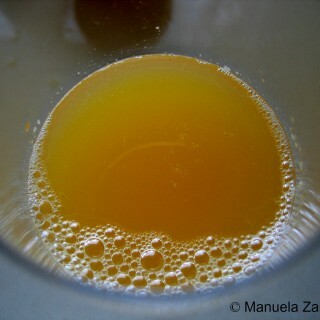 Squeeze the oranges and distribute the juice in the flutes (they need to be filled a little bit less than halfway). Top with cold Spumante, stir and serve immediately. Lovely! This would be so refreshing this hot afternoon! Happy International Women’s Day!